There's no better way to celebrate a new season of a popular television show than with a swanky cocktail inspired by said television show. 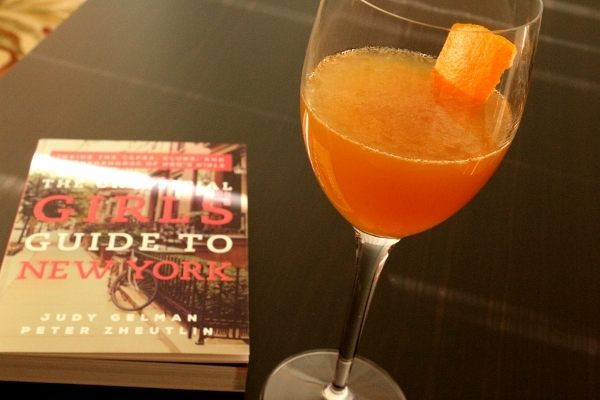 I recently had the pleasure of checking out The Unofficial Girls Guide to New York by Judy Gelman and Peter Zheutlin, the authors of The Unofficial Mad Men Cookbook. Although it's not my absolute favorite show on television, I would definitely call myself a fan. Girls has made its mark in the industry, setting an example with its edgy look at the life of twenty-somethings in the Big Apple. Although it's not a dedicated cookbook like The Unofficial Mad Men Cookbook, the Unofficial Girls Guide to New York takes a look at each New York City borough through the eyes/lens of HBO's Girls. It highlights some of the memorable spots visited by the girls on the show, from Cafe Grumpy in Greenpoint, Brooklyn where Hannah and Ray work to The Foundry in Long Island City, Queens where Jessa and Thomas-John celebrate their surprise wedding. With approximately 30 recipes, it's certainly not a cookbook but rather a fun guide for any fan looking to discover the ins-and-outs of the New York City featured in Girls. As a former resident of the Big Apple, I always love learning more about my beloved city, and to see how it is featured in television and film, it's especially thrilling. 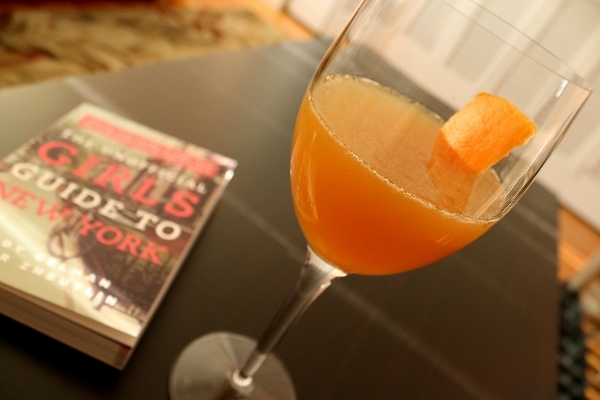 As a food blogger, I was equally excited to see what recipes are featured in the book to add to the full-on Girls experience. I was most anxious to recreate the famous Frozen Hot Chocolate from Serendipity, but it's been averaging about 10 degrees in New England so I thought it would be best to hold off for better weather. 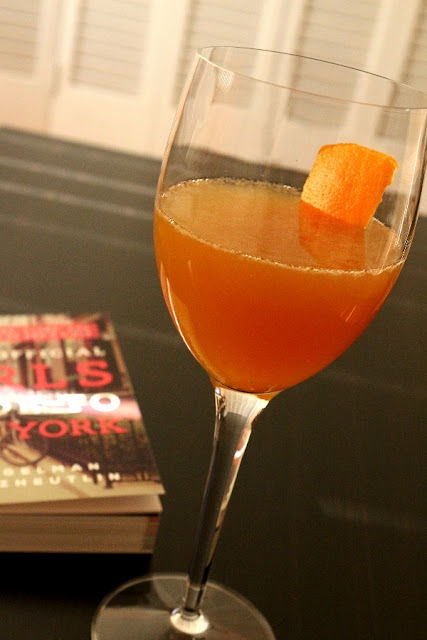 Instead, I thought a warming cocktail would be perfection, and also perfect timing for celebration of the the 3rd season of Girls, set to premiere on HBO on January 12th (less than a week away)! The Weather Up Cocktail caught my attention. 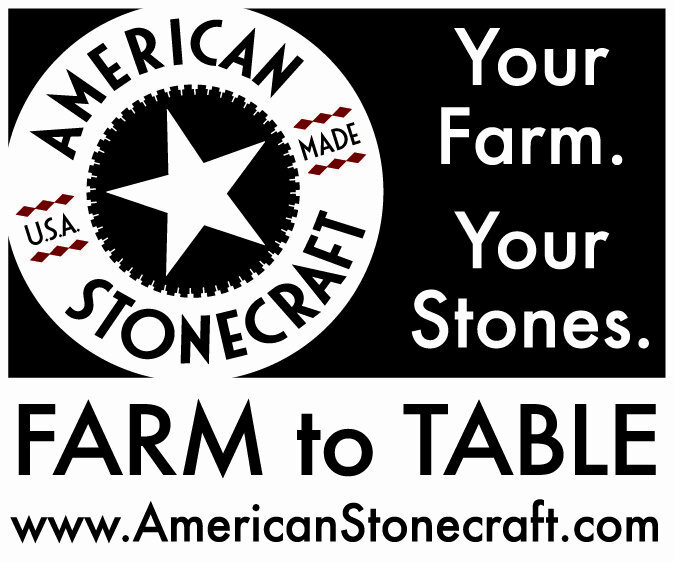 It hails from Weather Up in Brooklyn, NY. This signature cocktail features both fresh lemon juice and an orange peel garnish, which is perfect for winter since believe it or not it's actually citrus season. Aromatic Amaretto and cognac are the alcoholic components of the drink, giving it a decidedly warm orange hue. 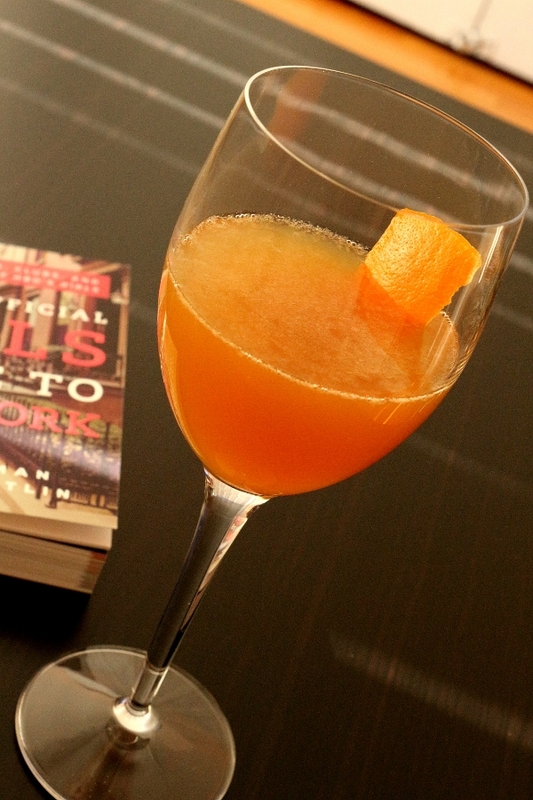 I honestly loved this cocktail and will happily add it to my queue of cocktails for any night that requires them. The warm almond scent of Amaretto tinged with tart citrus is a refreshing mix that not only warms your throat but sets you up for a perfect evening enjoying award-winning television, perhaps this upcoming Sunday? 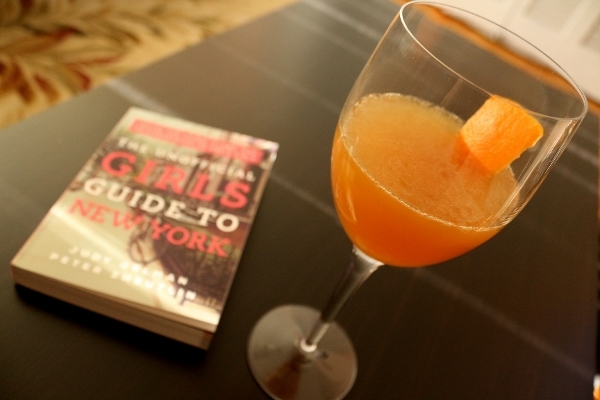 A night watching Girls kick off its new season will not be the same without this cocktail in hand. Trust me. Chill wine glass in advance. Pour Amaretto, cognac, and lemon juice in a cocktail shaker with ice. Shake well. 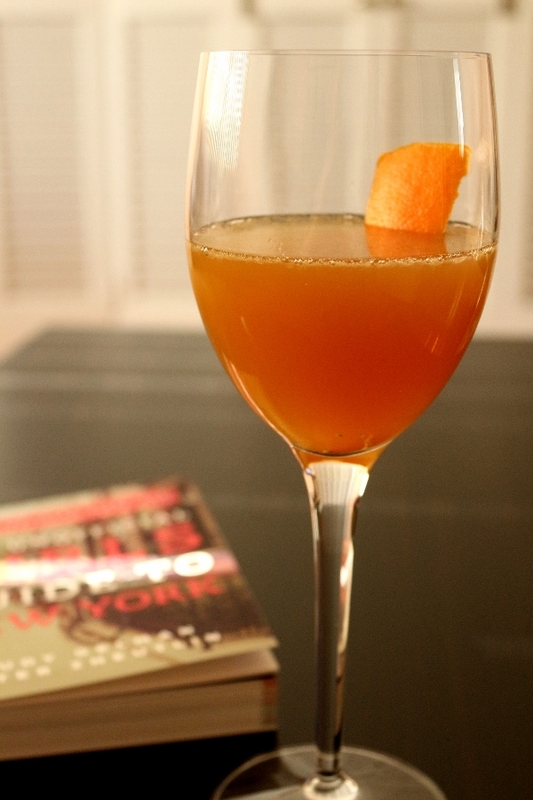 Pour into chilled wine glass and garnish with an orange peel.